Bike Rentals Delivered to You. Anywhere. Say you’re in Bend and you want to ride but you didn’t bring a bike. Or, say you’re out exploring and come upon a perfect place to bike…except you don’t have a bike. Enter Life Cycle Bikes. 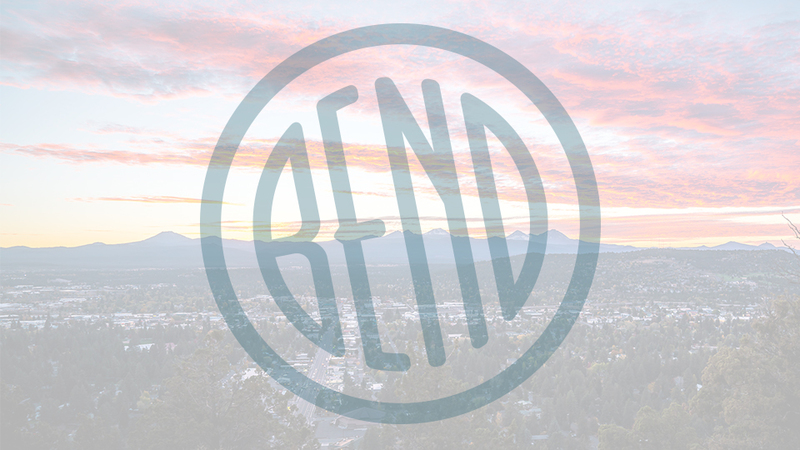 This Bend-based fun saver will deliver bikes right to you, for free. That’s right, free! It’s as easy as signing the waiver, paying over the phone, and hopping on or clipping in. Life Cycle Bikes rents only the highest quality equipment and you can choose from a sweet town bike with 27 speeds, full suspension and a memory foam seat, or take your pick from four different mountain bike models. They also rent bike trailers and tagalongs, so kids and dogs can get in on the fun. Hang out in the comfort of your vacation rental, hotel, or B&B and we’ll bring your wheels right to your door and make sure each bike is the perfect fit. If you’re out and about, no problem; give us your location and we’ll roll on up with as many bikes as you need. Trail heads, parks, the Old Mill District, breweries, parks, downtown…give us a call from wherever you are, then get ready for some free-wheeling fun!